On June 10th New York City's FOX 5 News kicked off a series called "It Happened Here First" with a spot focusing on Peter Cooper's prescient addition to the Foundation Building of what is most likely the world's first passenger elevator shaft. 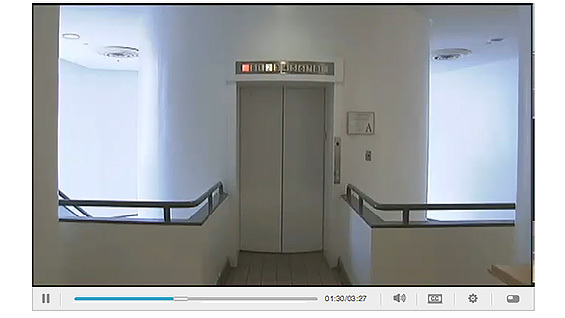 Elizabeth O'Donnell, acting dean of The Irwin S. Chanin School of Architecture, gives an on-camera interview on the history of the elevator. "Peter Cooper knew that very shortly passenger elevators would become an important part of life in New York City as buildings were being built taller and taller," Dean O'Donnell says. "The first shaft was started in 1853." See the full video.